A unique blend of naturally occurring digestive bacteria, enzymes, probiotics and prebiotics in a palatable base for canines. This product is loaded with digestive bacteria, enzymes, prebiotics and probiotics. 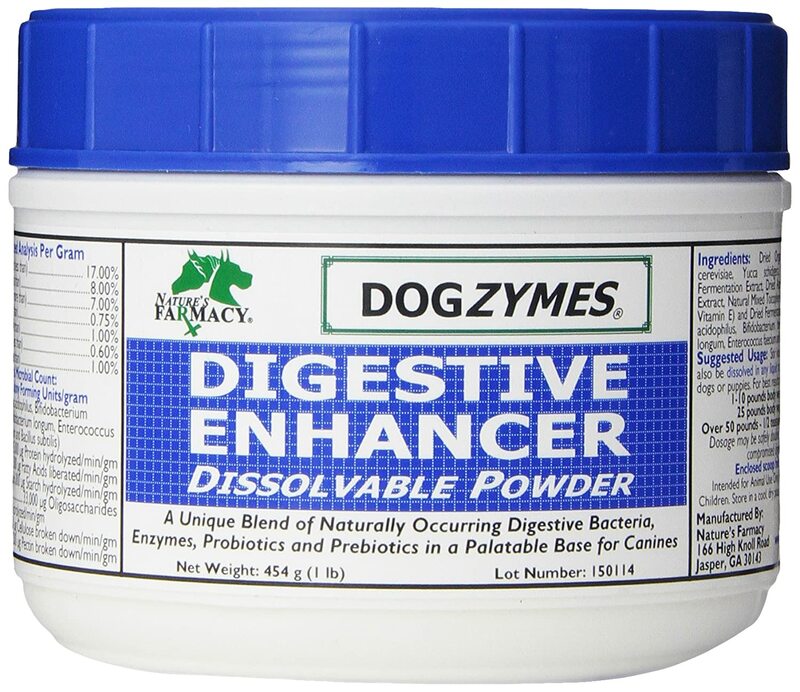 It will assist your dog in having a healthy digestive system by helping absorb good nutrients and get rid of the rest.